eventually progressing to introductory graduate analysis. 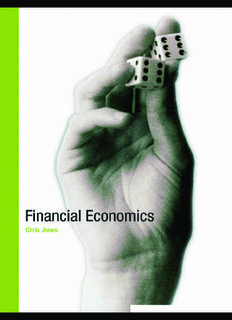 • An emphasis on economic intuition using geometry to explain formal analysis. • An extended treatment of corporate finance and the evaluation of public policy.